Plays on table (for free, once each turn). 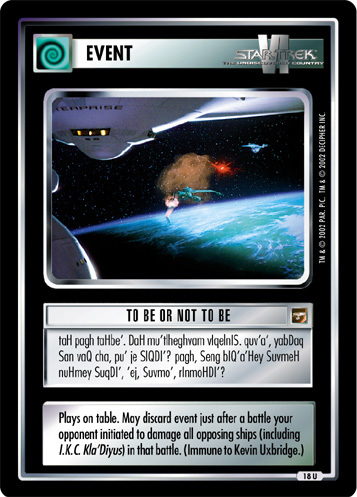 At any time (limit twice every turn), you may place on any non- , non-android personnel present with your Khan. 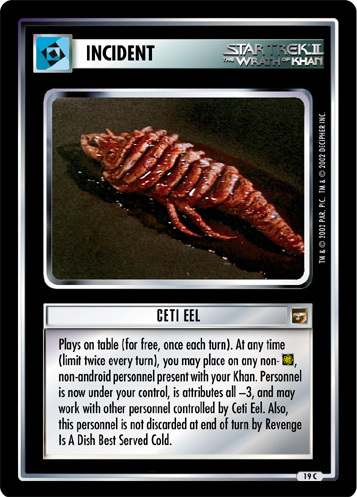 Personnel is now under your control, is attributes all -3, and may work with other personnel controlled by Ceti Eel. 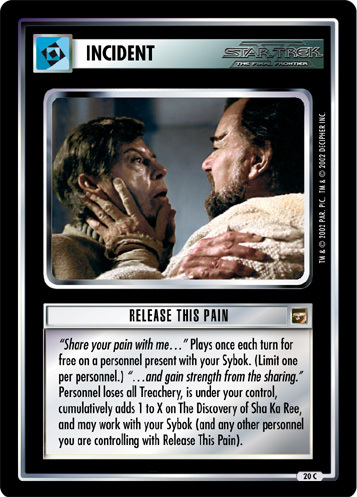 Also, this personnel is not discarded at end of turn by Revenge Is A Dish Best Served Cold.